This is one of the most desirable, safe and secure areas to live in Panama. 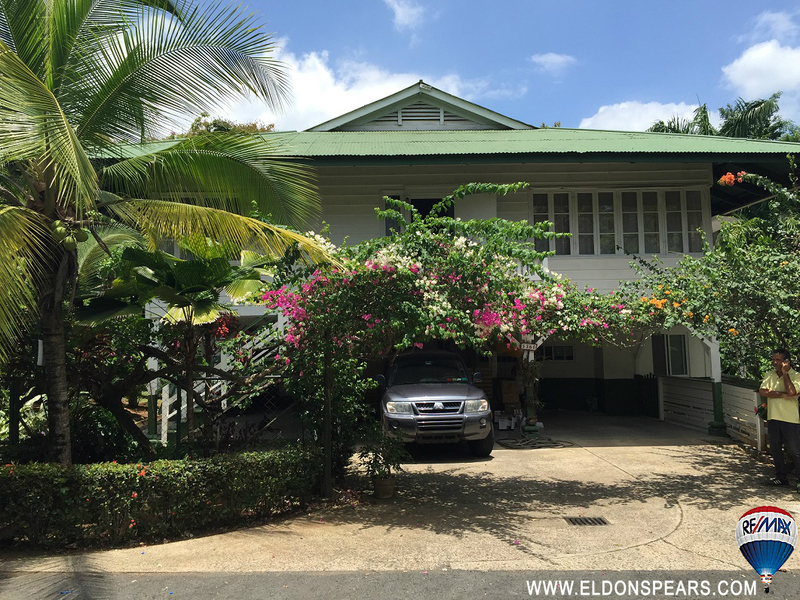 Beautiful large historical colonial style house in the Canal Zone, close to everything, including police, the Albrook Mall, domestic airport and much more! Great living space, high ceilings with some huge upgrades such as 2 large terraces, 2 guest apartments with their own kitchens, living rooms, bathrooms and bedrooms. Covered parking for 4 as well. The 1126m2 lot is landscaped with beautful trees, bushes and home to many varieties of birds and other wildlife, all located on a quiet deadend street. Coming furnished with applianced, this unique opportunity to own some of Panama's history is a one of a kind offer at a great (Reduced) price! Contact us to schedule your private showing.